Renting an office space in prime locations in major cities, such as London or Hong Kong, isn't cheap. 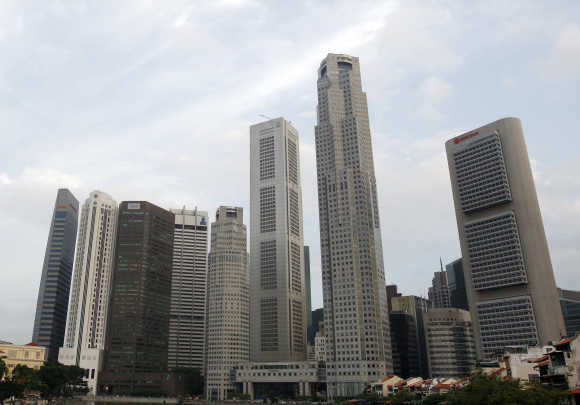 Jones Lang LaSalle, a property consultancy, has come out with the ranking of most expensive office spaces in the world. Let's have a look to see which cities have made it to the list. 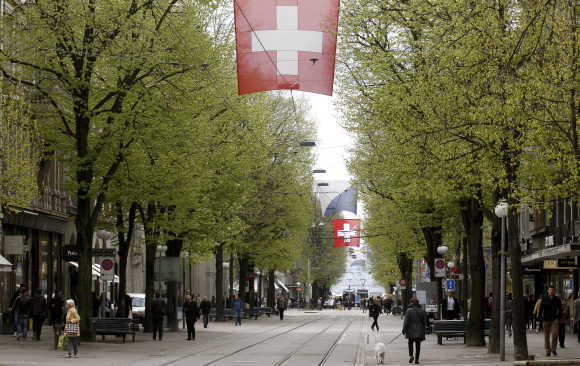 Image: People walk on Zurich's main shopping street Bahnhofstrasse. 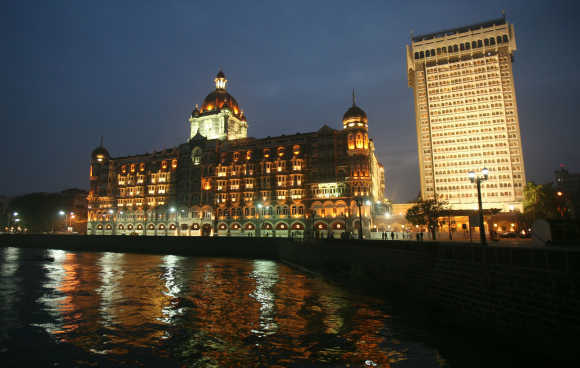 Image: A view of Taj Mahal hotel in Mumbai. 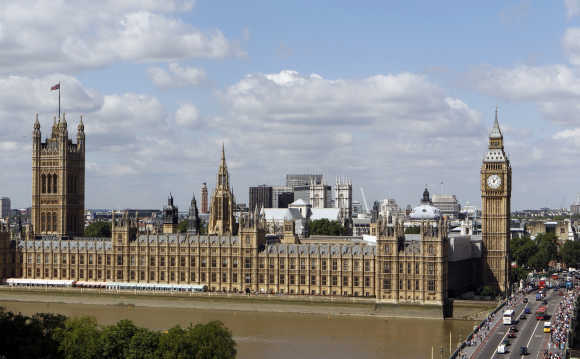 Image: Traffic passes the Houses of Parliament in London. 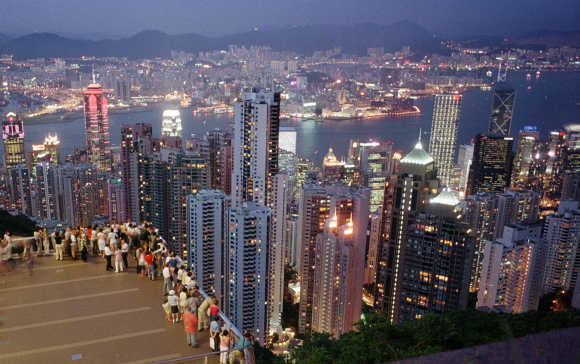 Image: A view of Hong Kong. 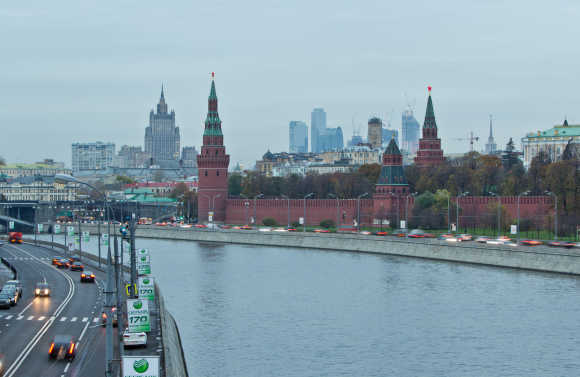 Image: A view of Moscow's Kremlin, Ministry of Foreign Affairs and Moscow City business district. 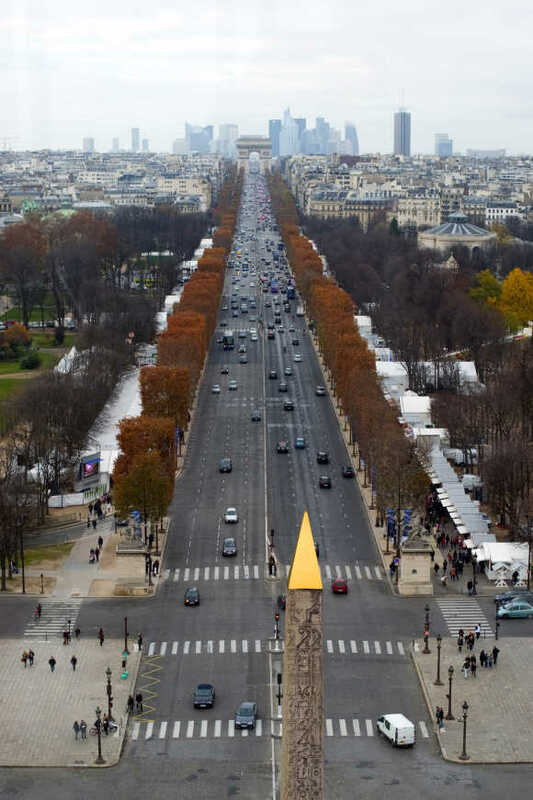 Image: A view of the Concorde obelisk, Champs Elysees Avenue and the Arc de Triomphe monument in Paris. 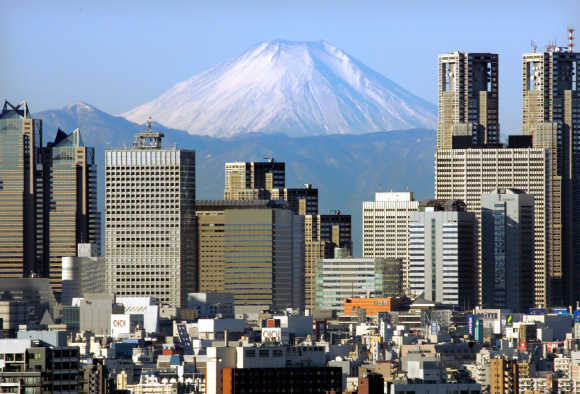 Image: Japan's Mt Fuji, covered with snow, is seen through Shinjuku skyscrapers in Tokyo. 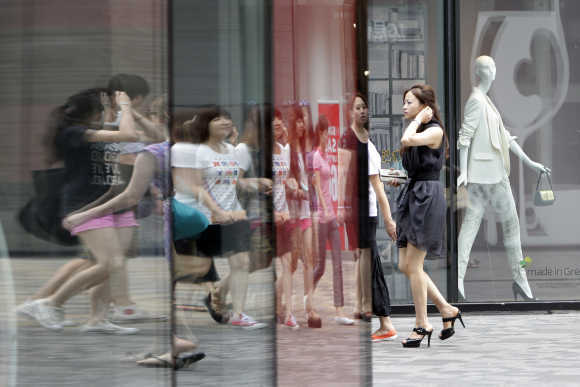 Image: Pedestrians walk past a clothing store in Beijing's Sanlitun Area. 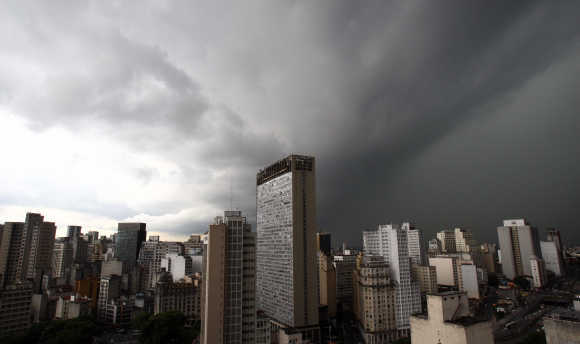 Image: Storm clouds are seen above Sao Paulo. 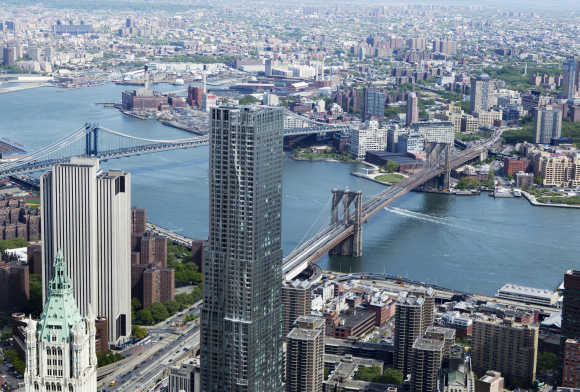 Image: The Brooklyn Bridge and Manhattan Bridge is seen from the 90th storey of One World Trade Center in New York. 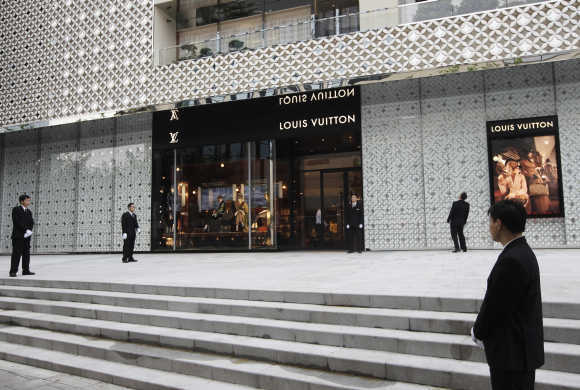 Image: Security guards stand in front of the largest Louis Vuitton store in China, in Shanghai. 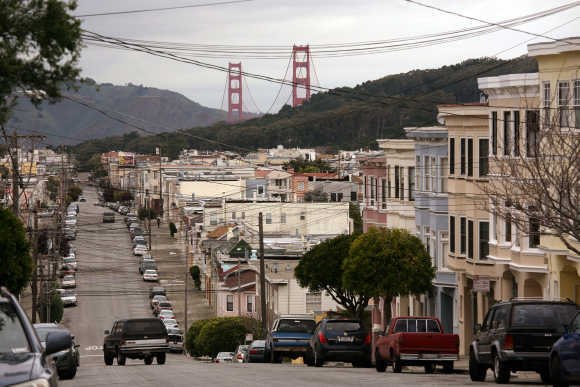 Image: The Golden Gate Bridge rises above a neighbourhood of tightly packed homes in the Richmond District in San Francisco. 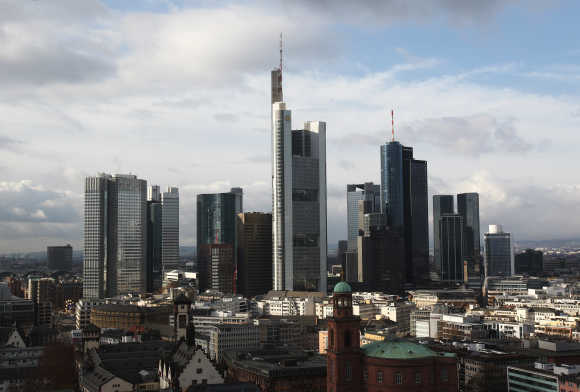 Image: A view of Frankfurt skyline. 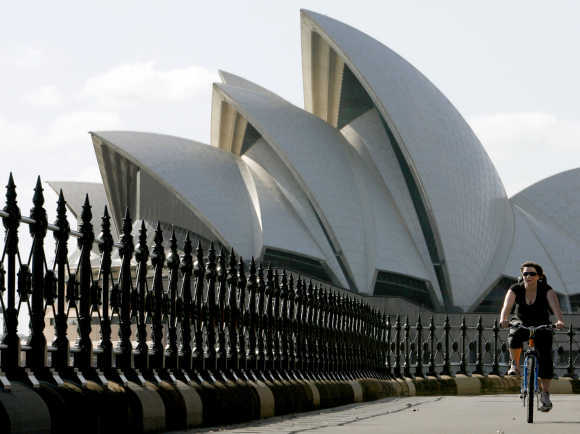 Image: A cyclist rides past the Sydney Opera House in Australia. Image: A reporter leans over the edge during the media preview for the 'EdgeWalk' on the CN Tower in Toronto. 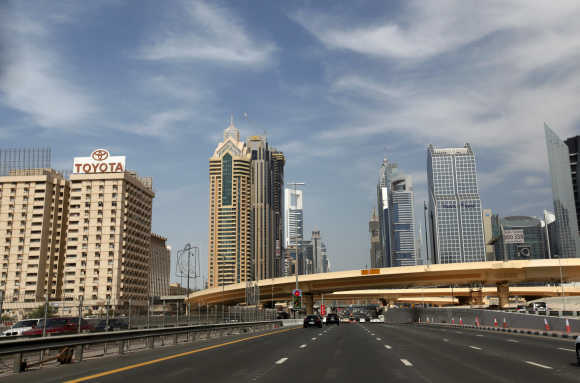 Image: High-rise residential and office towers are seen near Sheikh Zayed road in Dubai. 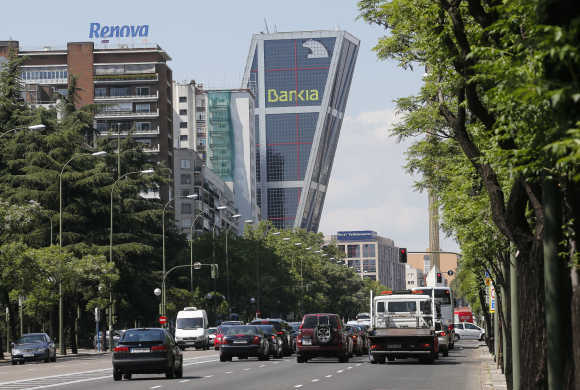 Image: A view of a Madrid's street. 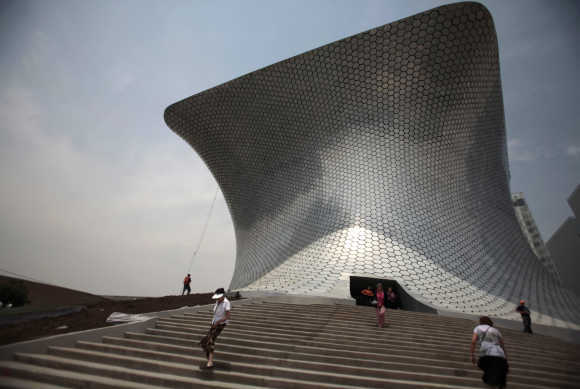 Image: People walk outside the Soumaya Museum in Mexico City.